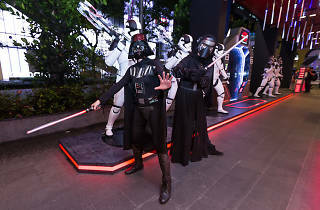 Halloween is long over now but don’t put away that Darth Vader costume just yet. 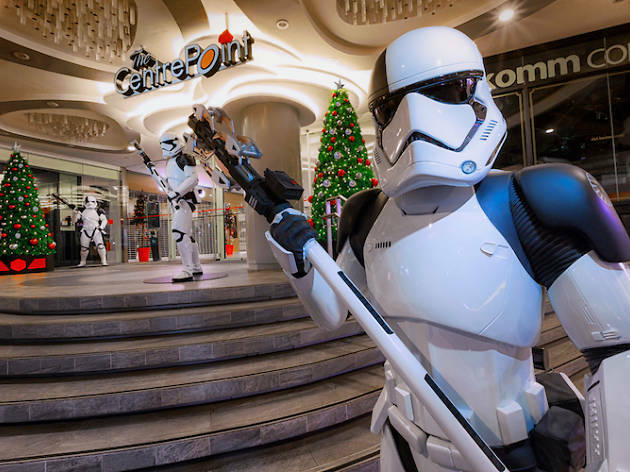 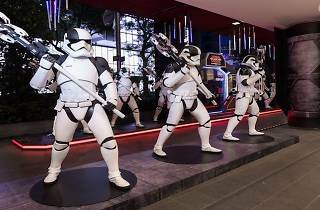 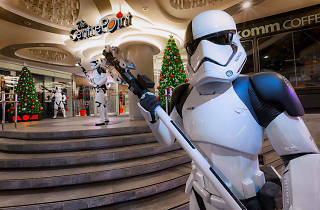 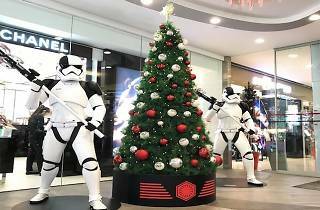 In the spirit of Christmas and the highly anticipated release of Star Wars: The Last Jedi, The Centrepoint on Orchard road is lighting up its façade with the help of the Force. 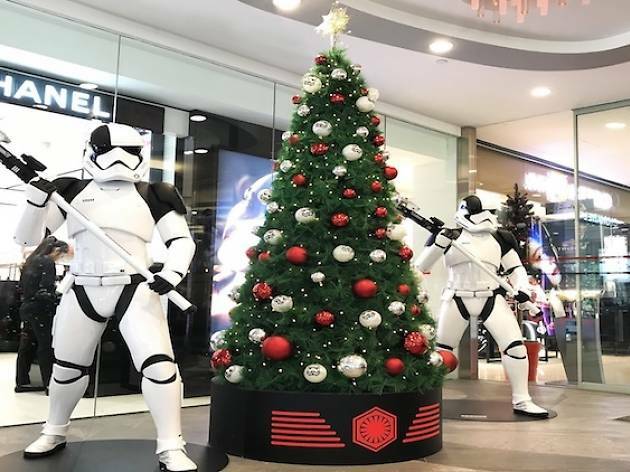 Think: Christmas trees decked out in Star Wars designed baubles and Stromtroopers guarding the entrance to the mall. 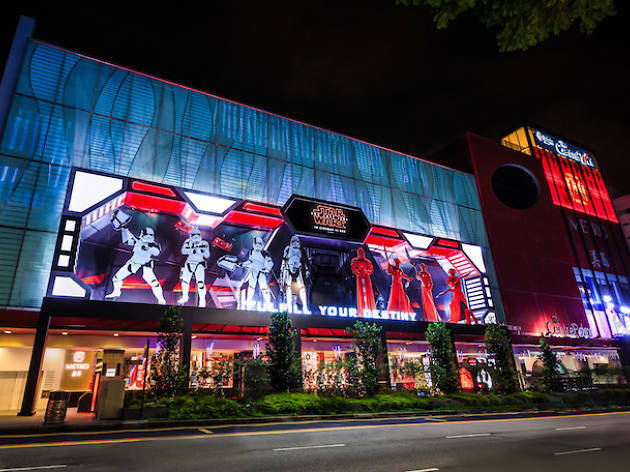 Come in your best Star Wars gear on November 16 and join a hundred other Jedis and Sith Lords, and set the record for the largest Star Wars fan gathering in Singapore ever (in costume that is). 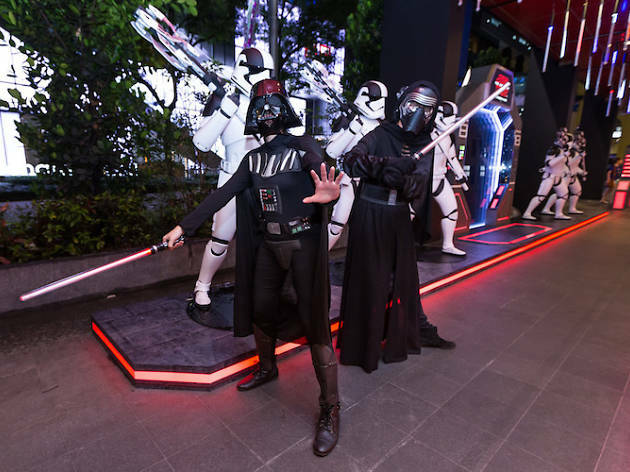 That’s not all – you might even get your hands on tickets to catch the upcoming flick and exclusive merch. 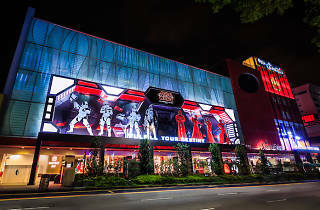 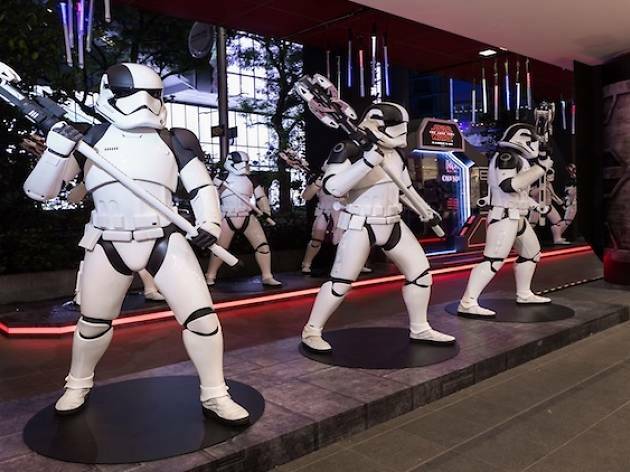 Sign up here to be a part of the Singapore Book of Records event for the 'Largest Gathering of Fans dressed as Star Wars characters in a single venue'.